A choice of six delicious pralines. Some for now and the rest for that next crave. Our classic collection consists of six blends and eight elegant shapes. 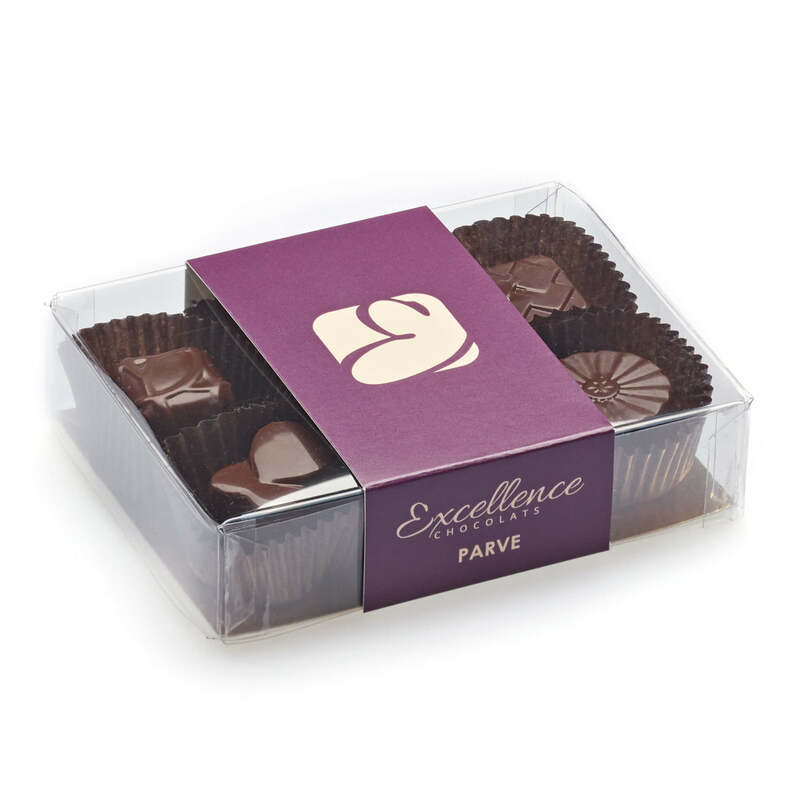 Our flavors range from pure creamy hazelnut praline to rich gianduja crunch. Each piece speaks of the rich Belgian heritage of chocolate making which stands behind it.